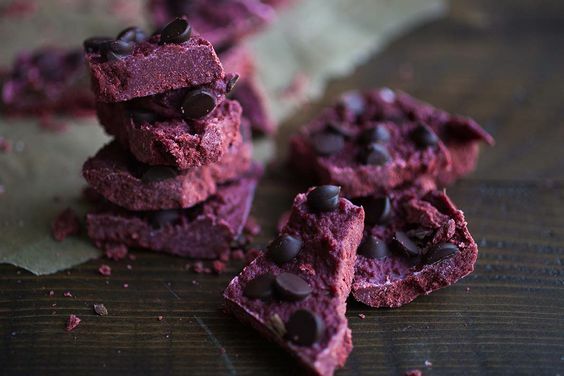 I’m such a big fan of easy, nutrient-dense desserts. 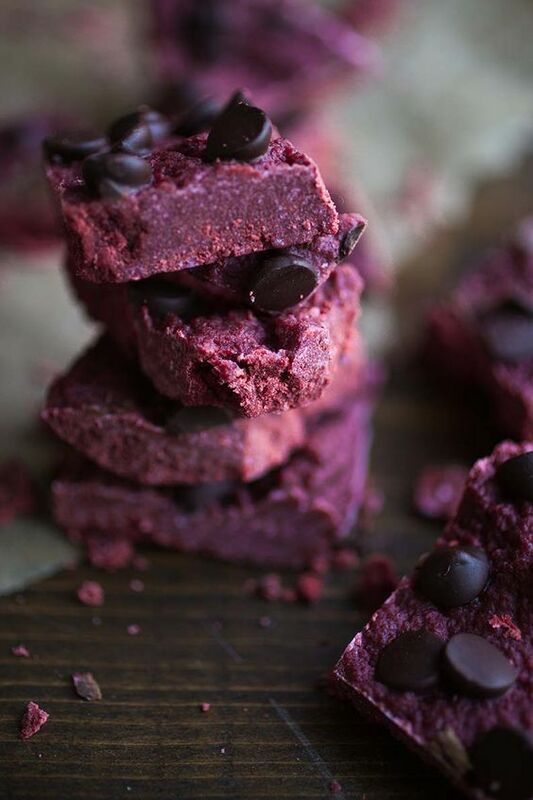 This Paleo Chocolate Chip Red Velvet Fudge is just that. Naturally colored with Love Beets Organic Beet Juice, it is a delicious and simple dessert that would make a great addition to any holiday party. While most fudge isn’t dairy free, this one is! It’s also gluten free and paleo friendly! Add all ingredients other than chocolate chips to a sauce pan and warm on medium low, stirring frequently until coconut butter is fully melted and ingredients are well combined. Pour into a 3x5 or 5x5 baking dish. Place in the refrigerator and cool until fudge is hardened. Keep in the fridge until you're ready to eat. This fudge is best at room temperature so take it out of the fridge an hour or so before you're ready to eat it.